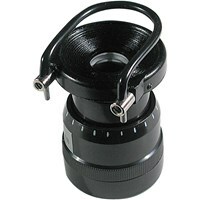 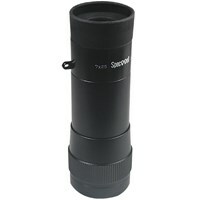 Add powerful versatility to your monocular! 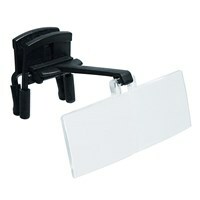 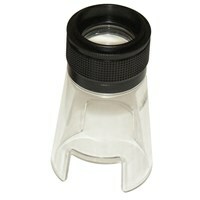 Attach your Walters monocular to the Walters 12.5D Micro-Stand (104-016) and add 12.5D magnifying power to the monocular and use it as a tabletop stand. 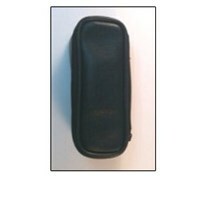 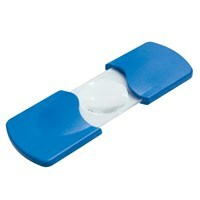 Fits these Walters monoculars: 5x30WP, 7x25, 8x30WP, 10x30. The Walters Monocular 12.5D Micro-Stand is sold separately from Walters Low Vision monoculars, which feature the highest quality optics designed to produce clear images with minimal distortion. 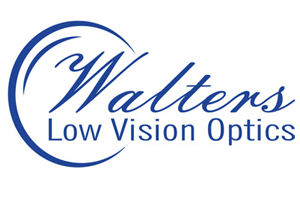 Walters monoculars also feature close focus capability and several Walters Low Vision accessories are available to provide customization that fits your needs.